Self Storage at High 'N' Dry Self Storage is simple, safe and secure. At High ‘N’ Dry Self Storage, we take the name seriously. 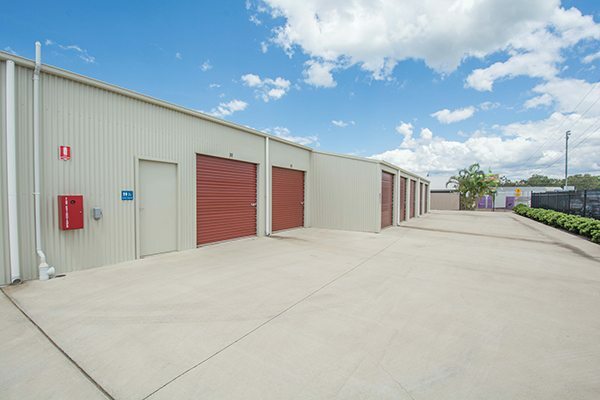 You won’t find more safe and secure storage sheds in Bargara and Bundaberg that are well above flood levels! 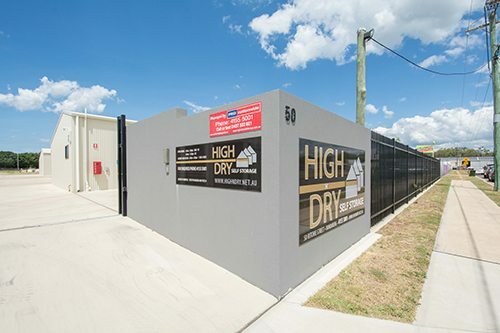 High ‘N’ Dry Self Storage presents wide driveways, giving easy access to trucks and delivery vehicles and are disability friendly. 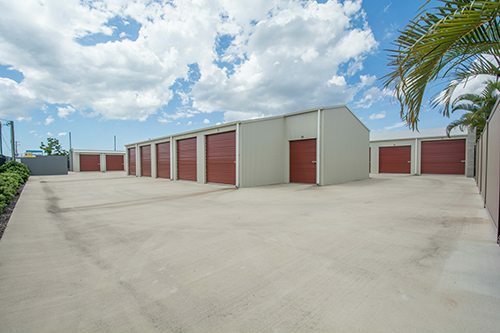 Vehicle access is available to all storage sheds and units, and you can load and unload directly into your storage area. 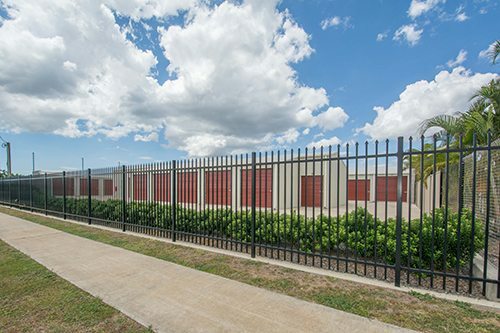 The High ‘N’ Dry Self Storage facilities in Bargara and Bundaberg are secured and protected by monitored CCTV cameras, keypad access controlled gate entry. 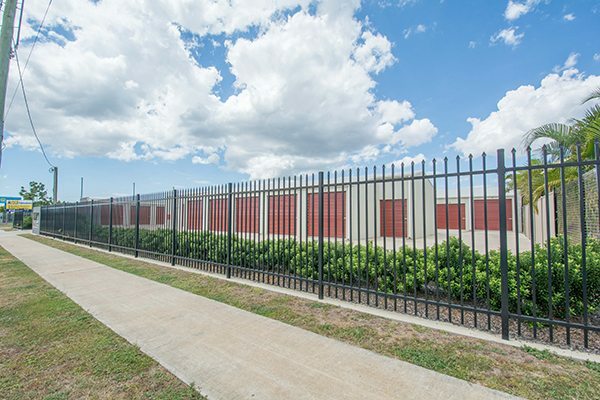 Each storage shed is personally locked by the storage renter ensuring utmost security. High ‘N’ Dry Self Storage offers 24/7 online payment options, allowing you to pay at your convenience. We provide a wide range of storage solutions to suit you and your business. New in town or moving out of Bargara or Bundaberg? High ‘N’ Dry Self Storage can help you with your storage needs, from packing away excess furniture, to keeping your hobbies safely stored. We have the perfect storage sheds for you! 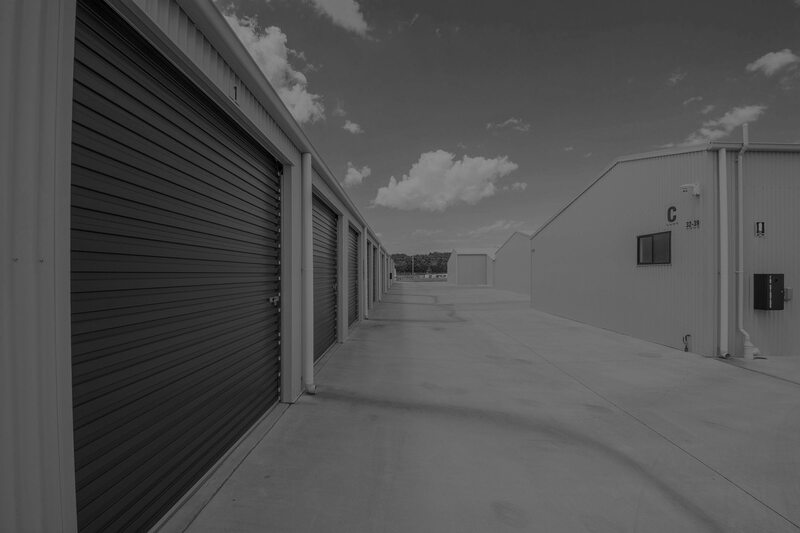 Our business storage sheds cater to anything from documentation storage, to keeping your truck’s spare wheels safely contained. We have the perfect business storage solution for you! Need a dry and secure storage shed in Bargara or Bundaberg to keep your camper trailer over the winter, want to save your boat for the next cruise? Then consider storing your vehicle, boat, camper trailer or camper van at High ‘N’ Dry Self Storage.